Happiness is not merely a question of good health and a bad memory, but more importantly, having something to do, someone to love, and something to hope for. I was musing at an amazing post that piles up many insightful answers to THE very question of the time: Can We Design For Breakthrough Innovation? when serendipity (what else?) just made me discover John Hagel (@jhagel) and his theory of “Pull”. 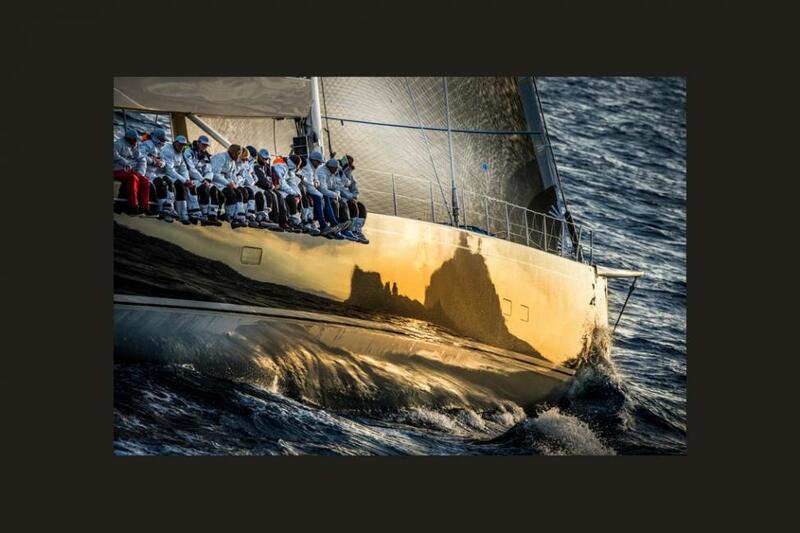 The photographer Kurt Arrigo, from Malta is awarded for his photography taken during the Volcano Race, featuring the yacht Nilaya and the reflection of the island of Capri on her hull. 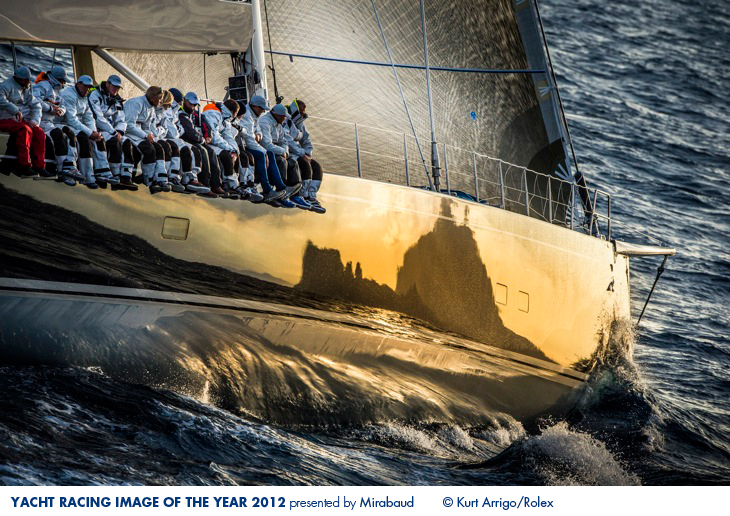 Read more at Yacht Racing Image of the Year web site. You are currently browsing the Blog Odyssée weblog archives for December, 2012.